Tenants, If you’re an existing tenant coming to the end of your letting period don’t let something as trivial as neglected oven cleaning be the reason for losing your deposit. Let’s put this into perspective, the cleanliness of a property makes up a huge percentage of all tenancy deposit disputes, and some of which can be attributed to people forgetting, missing, or not cleaning items to a good enough standard, in this case the oven, hob, or even the extractor fan. 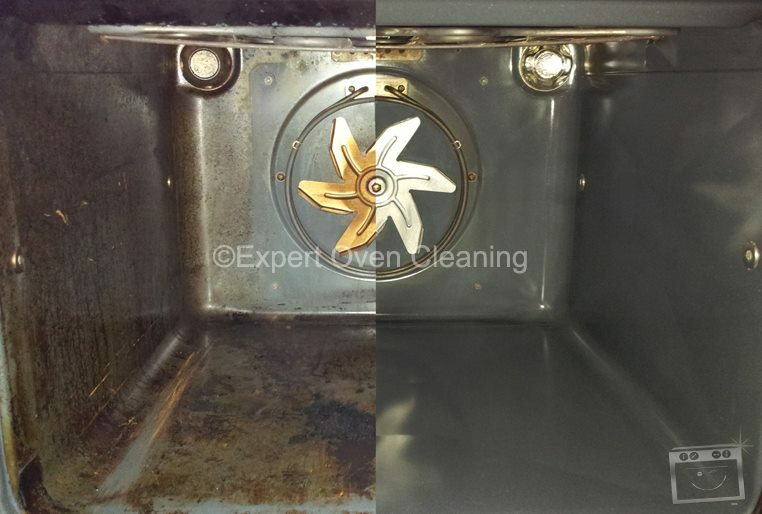 oven cleaning is one of the biggest issues for many landlords when it comes to a cleanliness inspection. Different people have differing ideas of what is clean. There is a general level of cleanliness form that landlords work to during a property cleanliness inspection: “never been cleaned”, “attempted cleaning but still dirty”, “cleaned to an average household standard” (up to what is called in the inventory profession “cleaned to a domestic standard”) and “cleaned to a professional standard”. In most cases the oven would need to be “cleaned to a professional standard” to pass an inspection. Book in with us for a deep clean and we can ensure that you will have a oven that will pass even the most rigorous cleanliness inspection. We can deep clean: Ovens, Cookers, AGAs, Ranges, Hobs, Extractors, Microwaves, BBQ’s, Fridges and more. 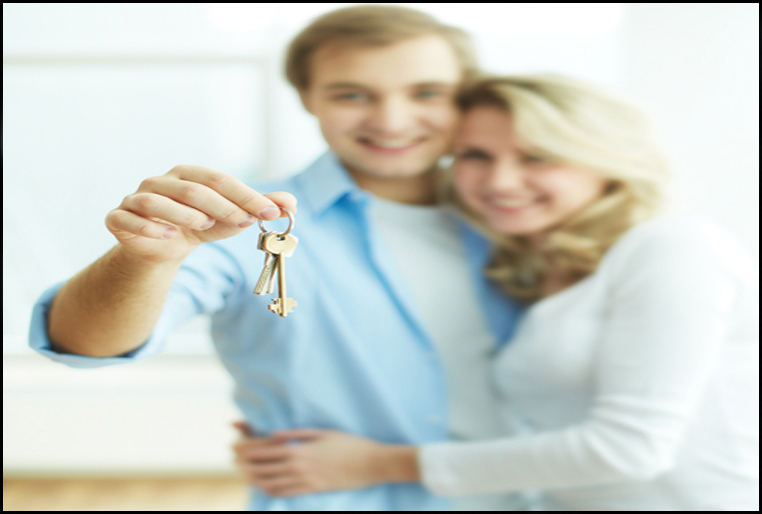 You can get in touch with us using any of the methods listed on our contact us page.